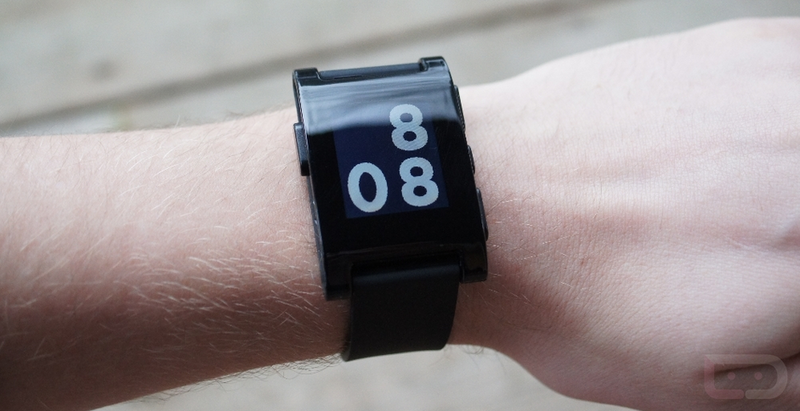 Pebble smartwatch, the runaway Kickstarter success, just keeps getting better. The Pebble team announced today their intentions to launch an official app store, which should allay worry among users that third-party hosts would become the only place to obtain applications. The store will include downloadable watchfaces, of course, and will organize apps by 6 categories: Daily, Remotes, Sports & Fitness, Notifications, Tools & Utilities, and Games. Each category page will feature an editorial selection of high-quality and new apps, and app pages will contain rich details like screenshots and links to companion smartphone applications. The app store will launch simultaneously with Pebble SDK 2.0 early next year. Submitting an application is free for developers (check the source link for instructions on how to do so).